Welcome back everyone. I hope you had a great Christmas and New Year break and that you’re back into the swing of things for 2018. 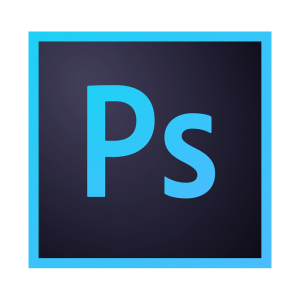 This month we will be looking at a few Photoshop tips including some of the new features in the recent release of Photoshop 19.1. The evening will be hosted by Steven Ready of Digital Lamb but we would love to have group involvement. Do you have a handy tip, trick or technique that you’d like to share with the group? Then shoot us an email and we will add you to the list. We’re aiming to have 4 or 5 people show off a trick or two. It doesn’t need to be huge or take long. Sometimes the simplest tricks can really help out someone else in the group. We would love to hear from you.